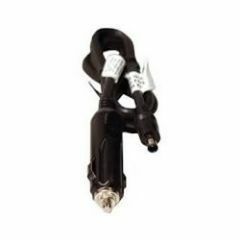 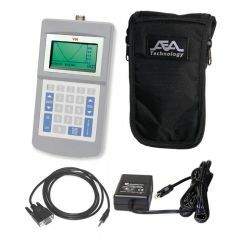 AEA Technology, Inc., has been a pioneer in the radiofrequency (RF) and cable test equipment industries. 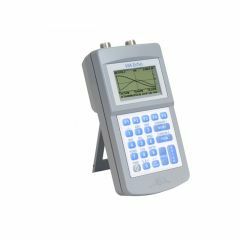 Starting as a small manufacturer focused on commercial RF cable testing, AEA Technology has grown to become one of the leading brands in this market in the world. The sectors that AEA Technology designs for include aviation, cable TV and telephone, radio and communications, scientific and research projects, first responders, military and government, MRI coil testing, and RFID ad telemetry. 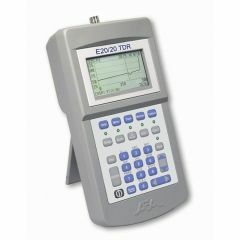 This company manufactures analyzers, meters, attenuators, antennas, cables, reflectometers, and other test equipment. 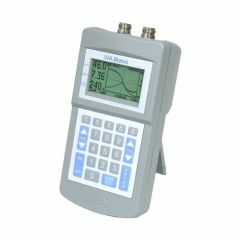 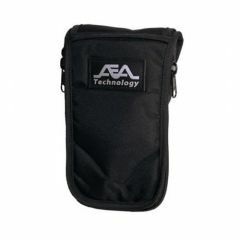 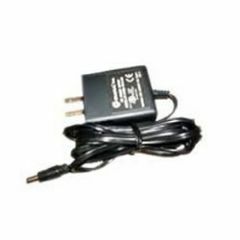 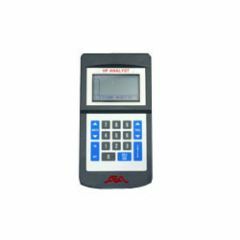 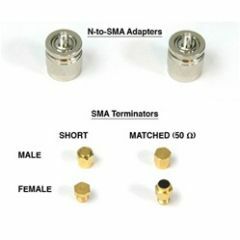 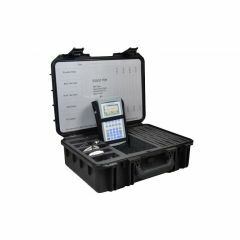 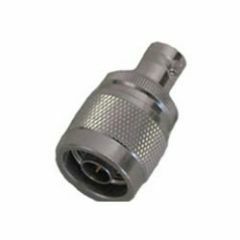 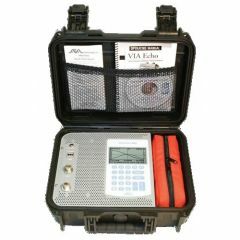 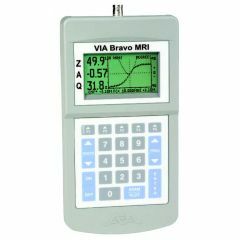 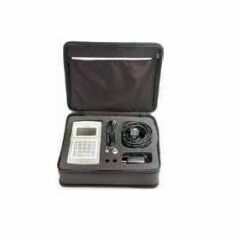 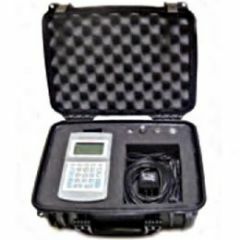 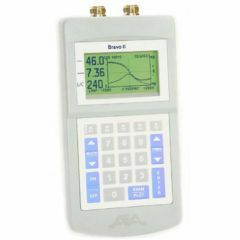 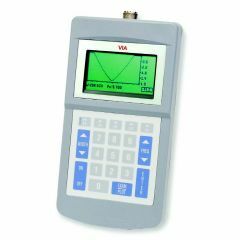 You can find new, used, and refurbished AEA Technology products at ValueTronics.com.